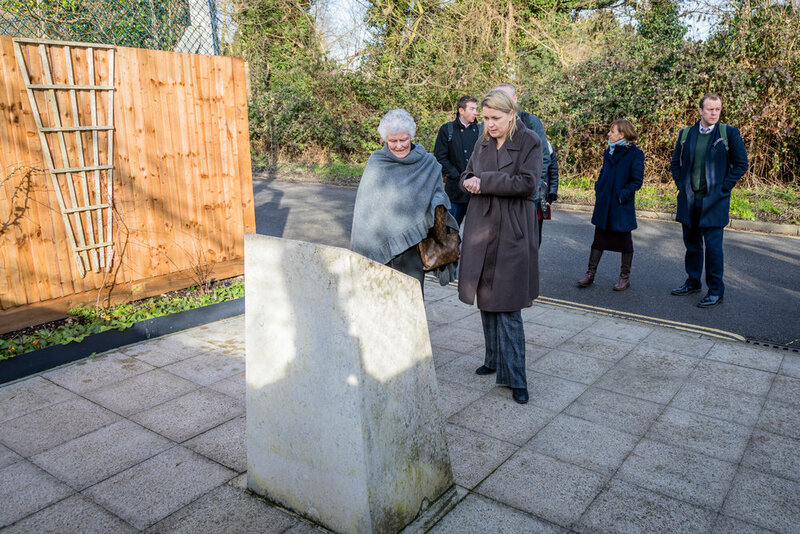 She was given a walking tour of the village by local residents, visiting the Great Barn and the Barnes Wallace war memorial. 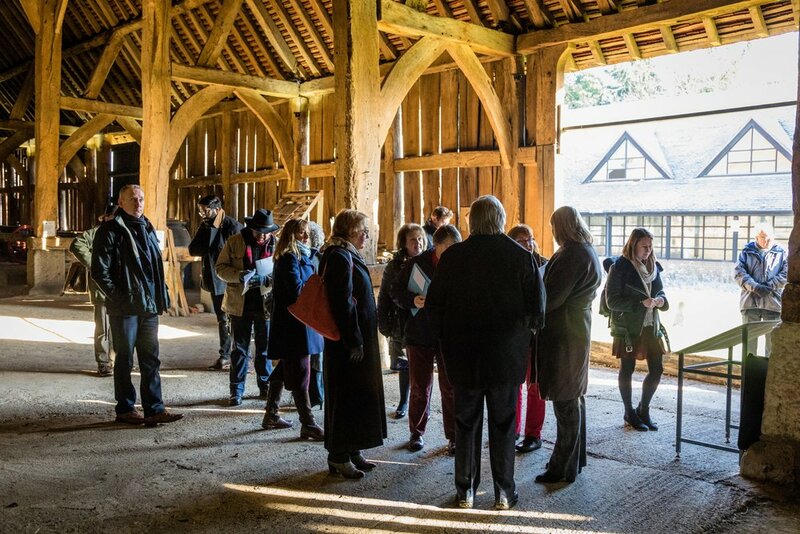 They spoke to her about their plans to see more investment in the Great Barn as well as their concerns about the uncertainty of its future if Heathrow Airport is granted permission to expand. 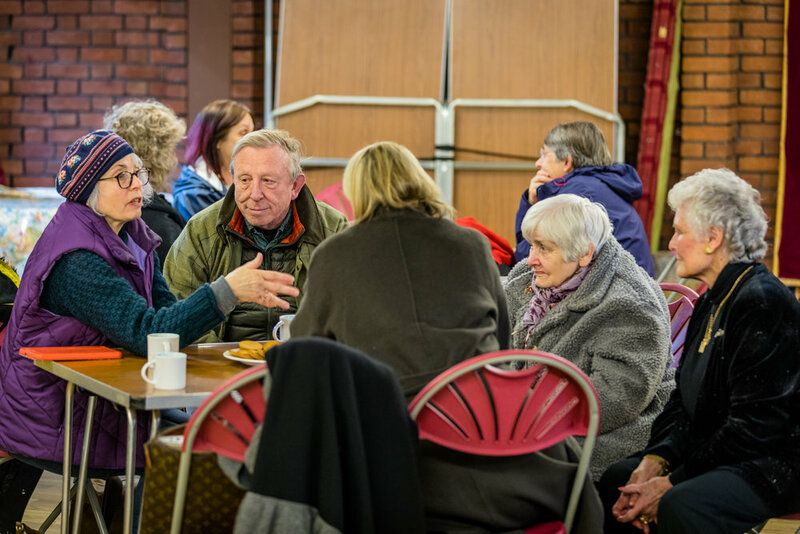 A core part of what the HCEB aims to do is give provide the opportunity for local people to make their voice heard by both Heathrow Airport and Government. We are really pleased that the Minister agreed to come to Harmondsworth, spend some time with local residents and listen to their concerns directly. It was also a good opportunity for local people to meet our new Residents Advisor, Nick Ward. Nick provides a high-quality advice service that supports residents to access sources of assistance in regard to the day-to-day operations of Heathrow Airport as well as the various compensation schemes proposed by Heathrow if expansion goes ahead. This is part of the HCEB’s commitment to ensuring that residents can get clear, reliable and impartial information on a wide range of complex matters.